Our product range includes a wide range of binder, textile oba, polyvinyl alcohol, synthetic thickener and mop industrial grade. We are entitled with one of the most trusted source of Textile OBA (Optical Brightening Agents). The offered Textile OBA is suitable for Cellulose, Nylon, Polyester Silk, Wool, Paper, detergents, soaps, Plastics, Printing Inks, Coatings and Polymers. This is formulated and processed using superior raw materials at the vendor’s end. Additionally, the team of qualified professionals check all the chemicals on various parameters ensuring zero impurities. Furthermore, the unique style of packaging ensures the best is delivered and sustained customer expectations. 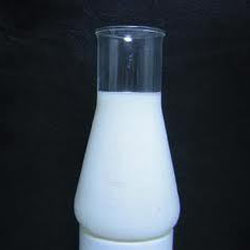 We are an eminent source in offering specially formulated Polyvinyl Alcohol. 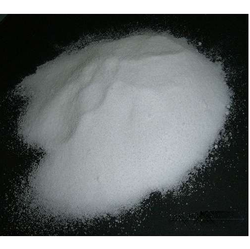 Available in different grades this chemical is water soluble used as a thickener in some suspensions and emulsions. 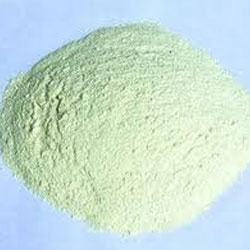 Furthermore, used in papermaking, textiles and variety of coatings. This is amorphous in nature and cab be made available in semi crystalline form. The packaging is done with use of state of the art technology at the vendor’s end ensuring high on effectiveness. We are one of the most trusted firms in offering finest Synthetic Thickener. Created with latest inverse emulsion technology for high efficient thickening. Widely used in textile pigments, reactive and disperse printing applications due to its accurate composition and optimum pH value. Furthermore, does not create water or air pollution making it eco-friendly. This can be availed in different packaging methods depending on the client and ensuring compliance with the set industry norms at the vendor’s end.